Come join us at the official opening of the Esperance Skate Park on 3rd of December. 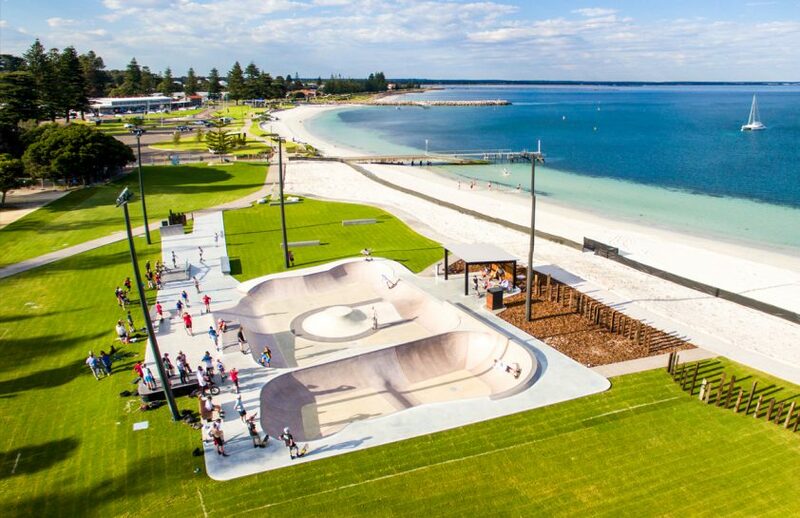 The park, located on the foreshore south of William Street, presents an opportunity for the Shire of Esperance to develop a skate space in the heart of the community that lifts the public profile of youth. Have a look at the new Mona Vale Skate Park that we designed and built in the Northern Beaches of Sydney in this video clip. Located in Kitchener Park, it is predominantly a street style park with additional mini bowl and refurbished historic vert ramp. Not yet open…. 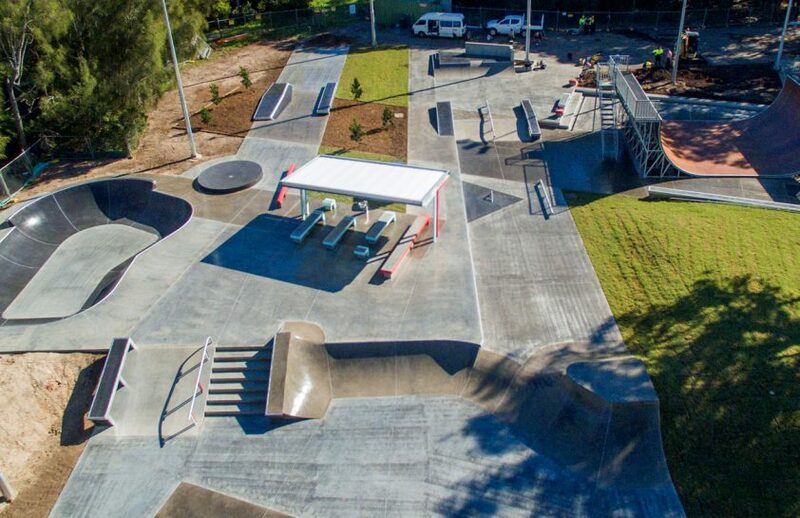 but have a sneak peak at Carnes Hill Skate Plaza – Western Sydney’s latest park designed by Convic getting tested before the opening on the 30th of July. 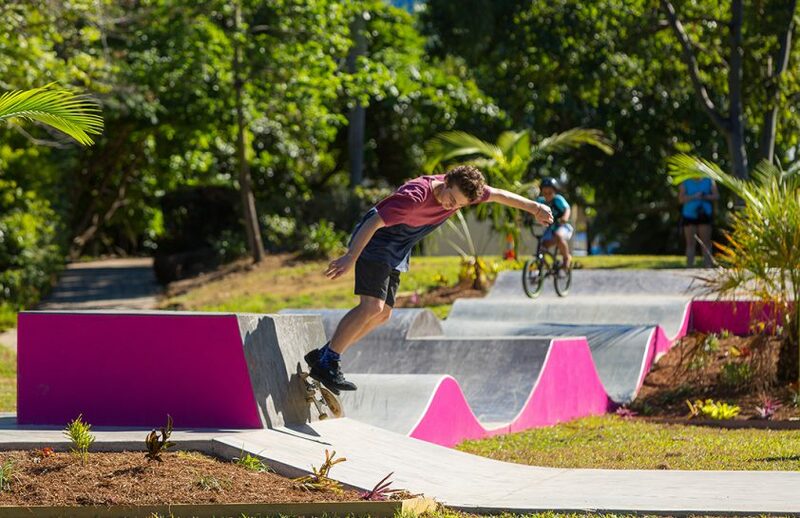 A new skate park in Cairns! Opening on 10th of June, Trinity Beach is home to the newest skate park in the Cairns area – the Coast Watchers Youth Space. Inspired from the tropical setting and local flora and fauna, it’s a unique and vibrant space with something for everyone.